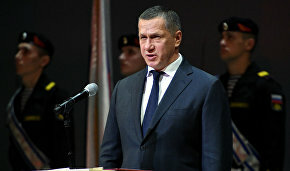 Because of the complicated Arctic conditions, the system of incentives that is being worked out for the region should not copy the mechanism that is used in the Far East, Presidential Plenipotentiary Envoy to the Far Eastern Federal District Yury Trutnev said during a news conference at the news agency TASS. 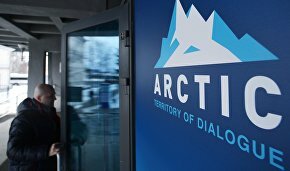 According to the agency, Trutnev is preparing proposals for a system of incentives to support Arctic projects. 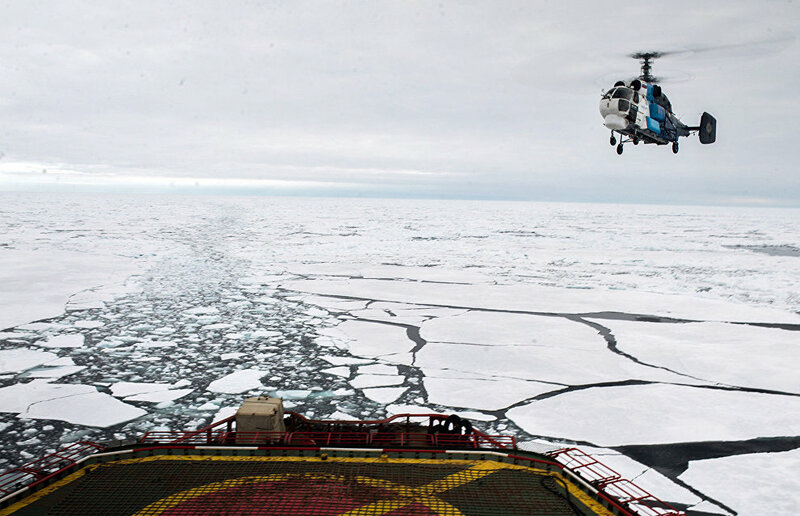 "We need a system of incentives for Arctic development. It should not mirror the mechanism used in the Far East. It must be completely different, because the infrastructure, distance and weather aspects involved are even more serious in the Arctic. Therefore, we will devise a completely different system," the presidential envoy said. Trutnev pointed out that Arctic development should begin with economic sectors and should include support for investment projects and the further development of the Northern Sea Route.